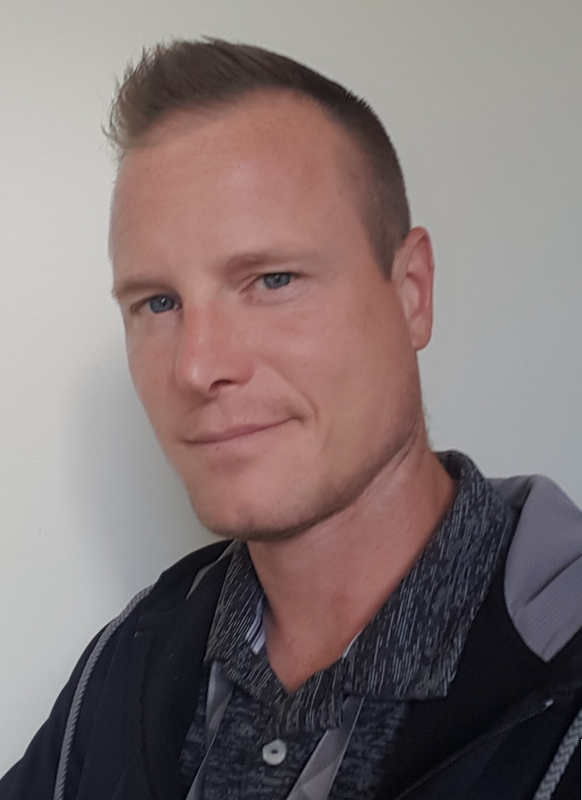 Jason Lunn is a Sr. 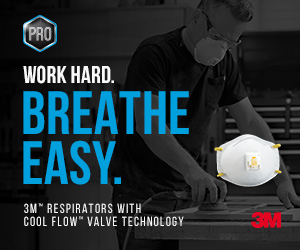 Application Development Engineer for 3M and provides training and education on safety products, including respirators. Here’s a common question he hears from both painting professionals and DIYers. Q: How are masks and respirators different, and when should I use which? A: We get this question a lot. There are some similarities, but let’s start with the major differences first. A MASK is simply a barrier to prevent contamination of the environment from large particles generated by the wearer. That’s it. It is not designed to help protect the wearer from exposure to airborne contaminants, does not seal against the face, and may not have undergone any government filtration performance testing to confirm that it is capable of providing respiratory protection. A RESPIRATOR, on the other hand, forms a tight seal to the face to help reduce exposure to airborne contaminants such as gases, vapors and particulates that are small enough to be inhaled—which are typically considered to be particles less than 100 microns in size. Respirators come in both disposable (also known as ‘filtering facepieces’) and reusable (also known as ‘elastomeric facepieces’) offerings, both of which have certification requirements. OSHA requires that all respirators used in the U.S. be certified by NIOSH (National Institute for Occupational Safety and Health). Fit against the face is one of the important differentiators between masks and respirators. Respirators, such as N95 filtering facepieces, are designed to seal to the face of the wearer. Therefore, inhaled air is drawn through the filter media and not through gaps between the respirator and the wearer’s face. Per OSHA, respirators required for the worksite must be used under a respiratory protection program, which has several elements that employers must follow. Regardless of the use setting, the wearer must also perform a ‘user seal check’ each time the respirator is worn to ensure the seal is properly adhered to the face prior to entering the contaminated environment. Masks do not have either adequate filtering or fitting attributes to provide respiratory protection and are not allowed in an OSHA respiratory protection program. When choosing a respirator, a user might wonder whether a disposable or reusable product should be used. Designed only to help protect against particulate exposures, disposable respirators are not designed to protect against gas or vapor exposures. Some disposable respirators do offer a layer of carbon in the media to help reduce nuisance odors, but are not appropriate for chemical exposures that are exceeding OSHA’s Permissible Exposure Limit (PEL). In that case, you would use a reusable respirator with chemical cartridges. Reusable respirators are assemblies that include a facepiece and cartridges and/or filters. Cartridges feature color designations that help workers identify which chemicals they help protect against. For example, a black label indicates that the cartridge is approved for organic vapors. Cartridges can sometimes be used with a pre-filter to help filter particulates as well. This is intended for tasks such as spray painting, which may generate a particulate mist as well as vapors. Reusable respirators can also be used with stand-alone filters if you’re only concerned about particulate hazards, such as that from drywall sanding. If you see pink or magenta, this signifies the filter is a P100 particulate filter—the highest NIOSH level of filter efficiency. Understanding the type and level of airborne contaminant exposure you’re facing is key to choosing the right product for your needs.